A native Texan now calling Nashville home, singer-songwriter Ben Danaher captivates his listeners with raw lyrics and delicate instrumentation. Taking notes from the greats like Merle Haggard, Ray Charles, Darrell Scott and Buddy Miller, Ben created his own sound mixing elements from Country, Blues, and Americana to help illustrate his stories. Brought up in a musical family in Texas, Ben started writing songs in high school and playing gigs with his father who was also a songwriter. Quickly realizing his love for sharing his stories with people, Ben made the move to Austin to pursue music. While living in Austin, Ben toured over 150 shows a year opening for artists like Ray Wylie Hubbard, Hal Ketchum, Jack Ingram, Shawn Mullins, Rhett Miller, Angaleena Presley, and Pat Green. After finishing those tours, Ben’s passion for songwriting lead him to make the decision to leave Austin and move to Nashville. 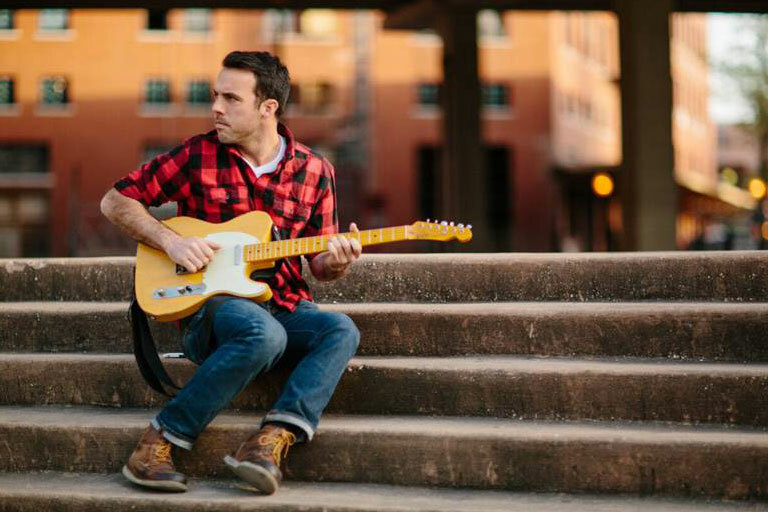 Making Nashville his home, Ben got with producer Reid Scelza(Killing Uncle Buzzy-Travis Meadows) and released his EP, Starting Over, in June 2013 and toured with Amanda Shires (2014), Steve Moakler (2015) and Sean McConnell. Along with releasing his debut EP, Ben has co-written many songs for artists like Ryan Beaver, Bonnie Bishop, Rob Baird, Justin Halpin with songs being featured in shows like “The Ranch” on Netflix and “Nashville” on CMT. Ready to share what this new chapter in his life has brought, Ben has been working tirelessly getting songs ready for a full length album. Holding nothing back, this album, which is set to release in the fall of 2017, will truly showcase a voice that Danaher has been ready to let the world see a long time.